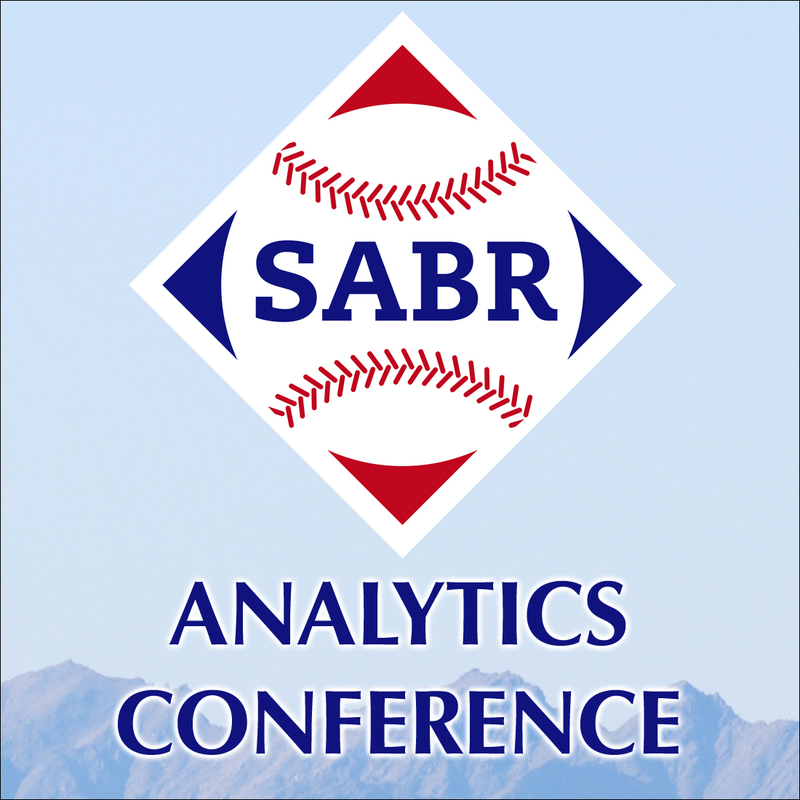 The fourth annual SABR Arizona Fall League Conference was held November 1-3, 2012. 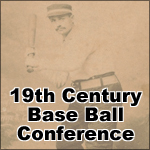 The conference featured four AFL games, each at a different ballpark. 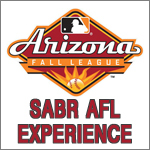 Guests had a chance to see all six AFL teams, showcasing every major league team's top prospects. The final game on Saturday night was the Rising Stars Game at Salt River Fields at Talking Stick, the crown jewel of Arizona's Cactus League parks. After taking in a game on Thursday afternoon at Hohokam Park in Mesa, guests were treated to dinner at Don and Charlie's, home to one of the great sports memorabilia collections you will ever see. Friday's schedule included two AFL games and a pregame ballpark dinner at Scottsdale Stadium along with a special guest speaker, former All-Star third baseman Matt Williams. 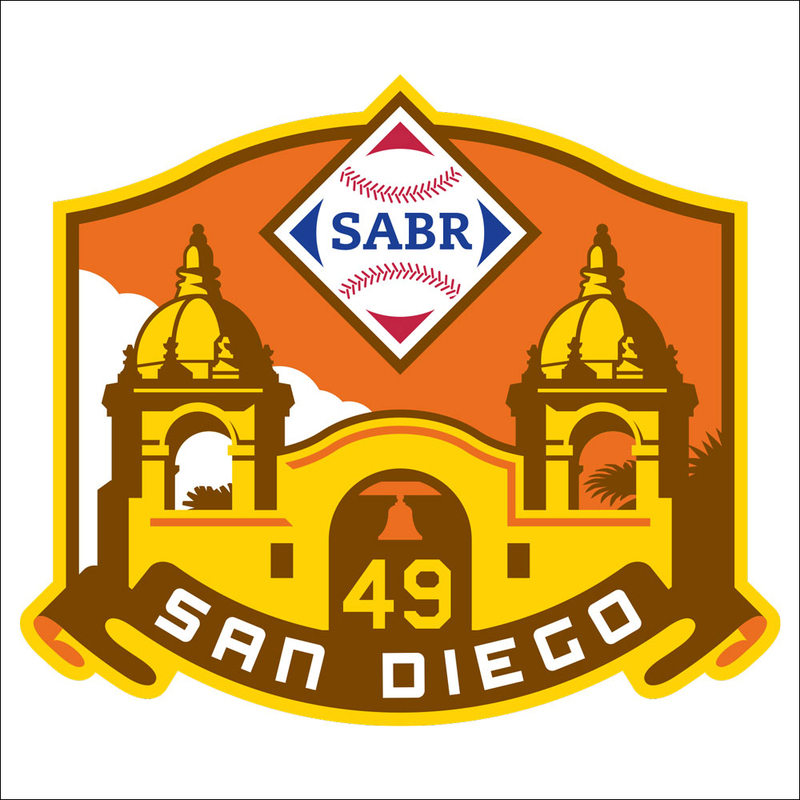 On Saturday morning, attendees joined members of SABR's Flame Delhi (Arizona) Chapter for their regional fall meeting. Saturday night is always a highlight of the conference as the top prospects from every organization participate in the AFL Rising Stars Game. 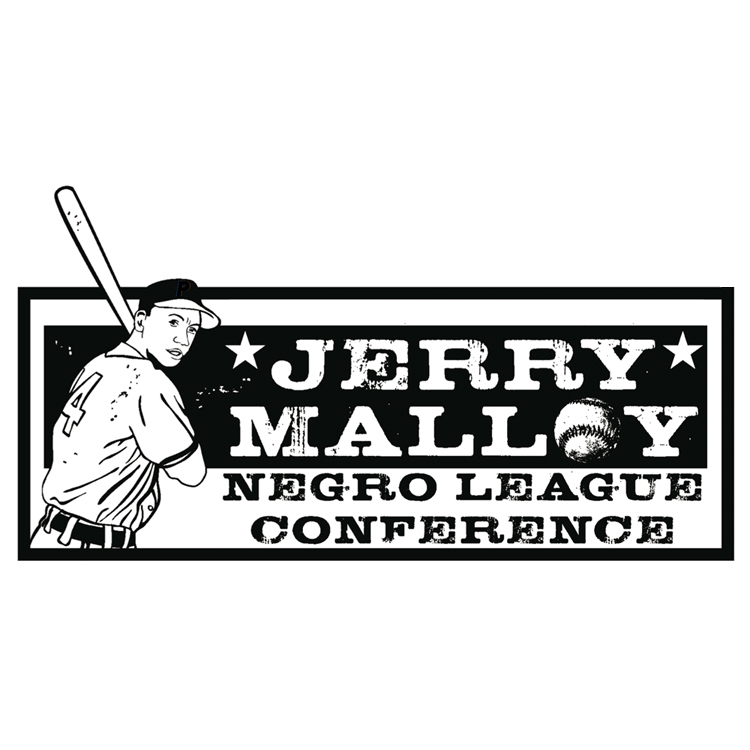 The Arizona Fall League (mlbfallball.com) is baseball's premier player development league. 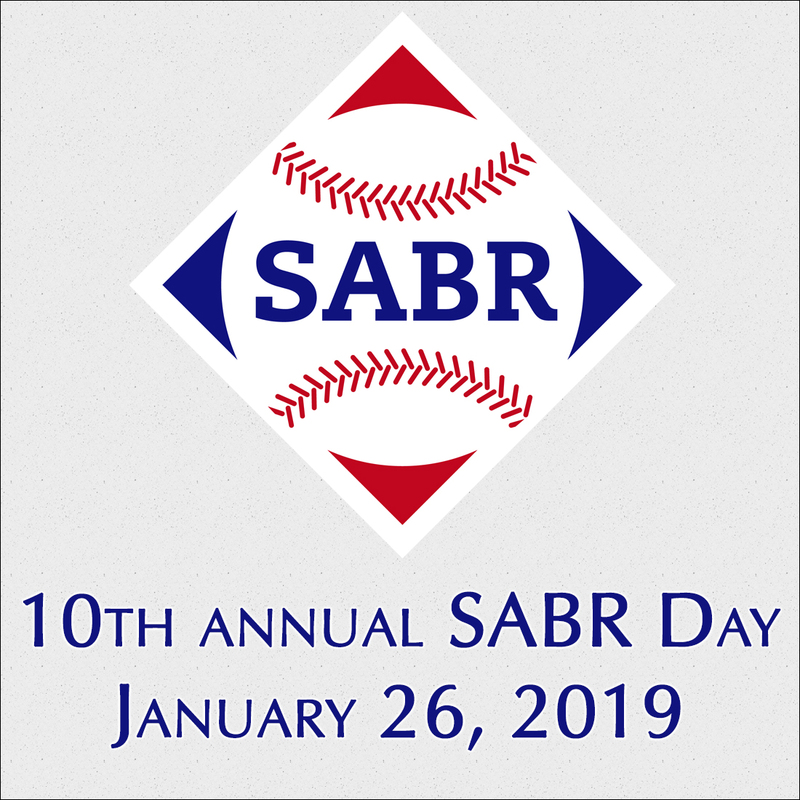 In the first three years of the conference, attendees were treated to sneak peeks at Mike Trout, Bryce Harper, Buster Posey, Starlin Castro and Stephen Strasburg before they hit the big leagues.